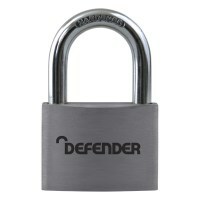 The ultimate attack-resistance padlock to keep your property safe. 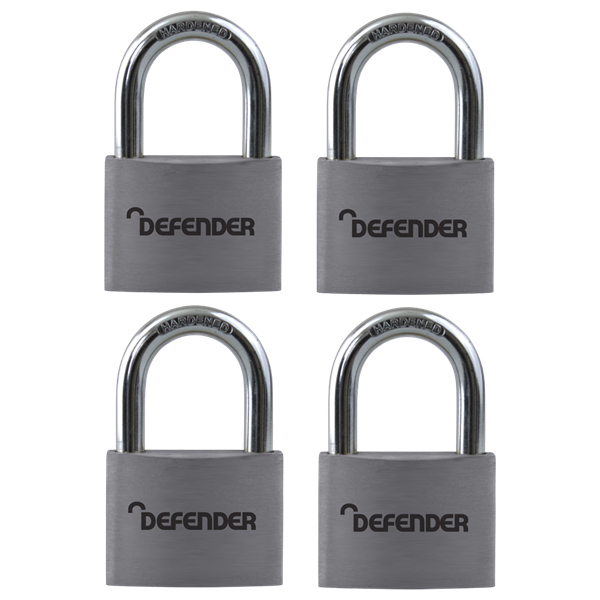 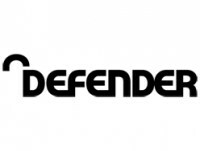 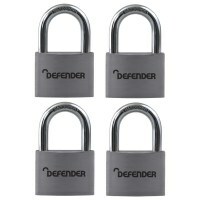 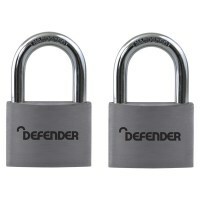 The Defender Open Shackle Aluminium Padlock is designed to be sturdy with high attack resistance; making them well-suited to a variety of commercial applications and properties such as gates, roller shutter doors, warehouses and industrial units. 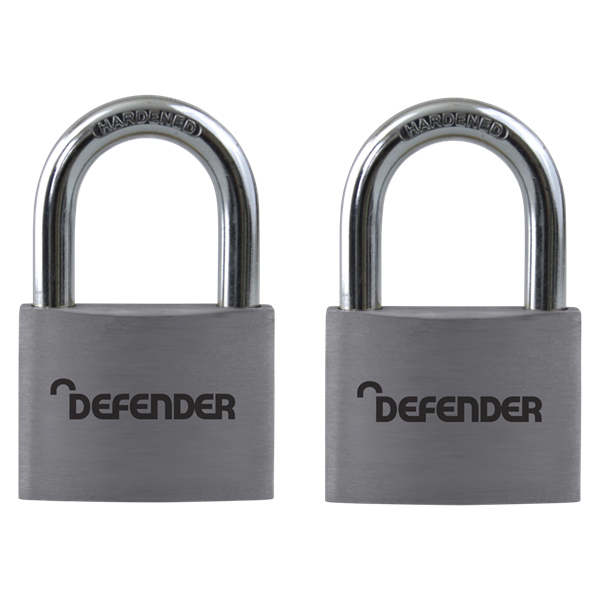 The hardened steel double locking long shackle protects the lock against saw and bolt cutter attacks, making it a sturdy and stable choice when picking a padlock. 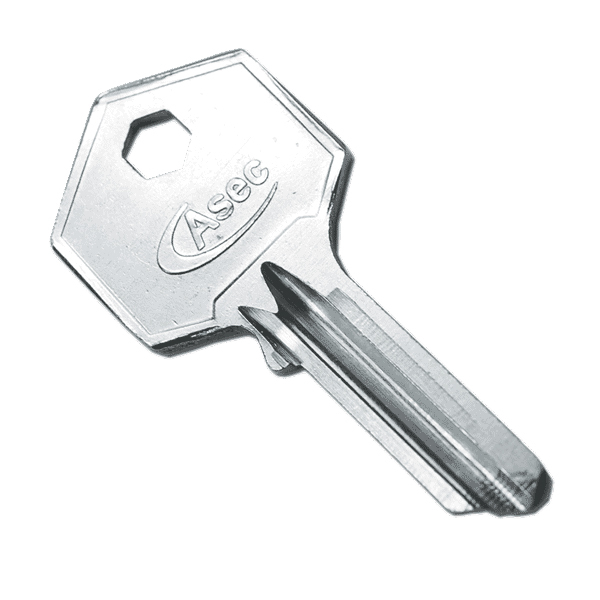 The product comes supplied with two keys, which can be keyed to differ or keyed alike (depending on which lock you choose), and also comes with a two year guarantee.